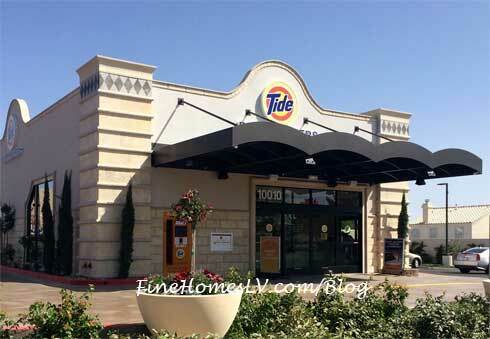 Goodbye #DryCleaningProblems, #TideDryCleaners is changing the dry cleaning game in Las Vegas! On May 16th, the grand opening of a brand new store on 10010 W. Sahara Ave is offering a special deal: the first two garments you bring in will be cleaned for FREE! 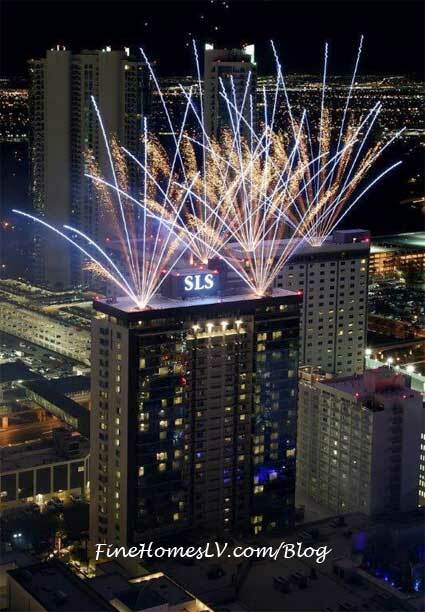 Midnight fireworks set off the grand opening festivities at the SLS Las Vegas Resort. 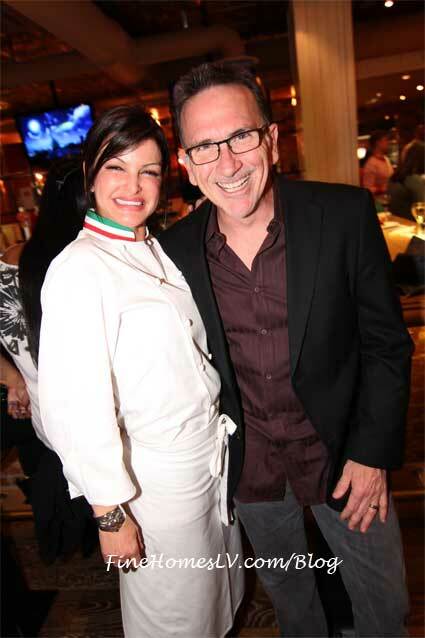 The $415 million dollar years-long renovation of the legendary Sahara, opened its doors today welcoming the public back to the North end of the iconic Las Vegas Strip. Macy’s will roll out the red carpet at the grand opening of its newest men’s only store at The Fashion Show Mall in Las Vegas on Thursday, February 28. The two-level 105,000 square-foot store will serve as the sixth men’s only Macy’s store in the United States.